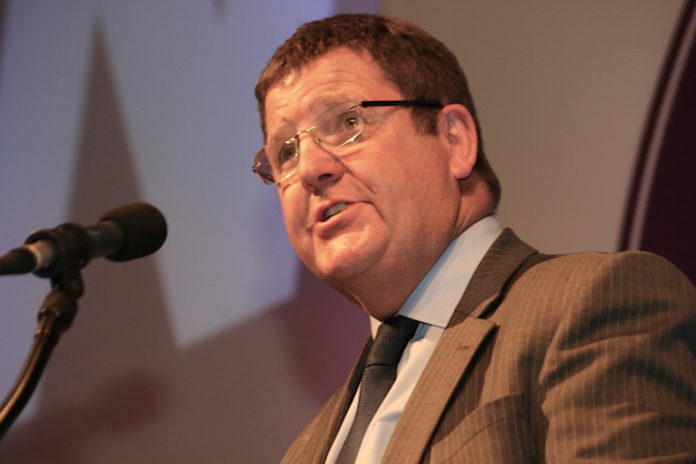 EFDD fisheries spokesman, Mike Hookem MEP, has blasted EU Commissioners for allowing Dutch fishers to use the “grotesque and highly destructive” electro-pulse fishing method on British fishing grounds; despite being warned by scientific advisors against a derogation from the EU’s ban on fishing with electricity. However, despite growing evidence from fishers across Europe that electro-pulse fishing methods are highly destructive to the marine ecology, the European Parliament will vote next week on relaxing the rules on electro-pulse fishing. “By doing so, the EU Commission has given in to the demands of the powerful Dutch fisheries lobby, rather than discharging their duties in the interests of what is right for all European fishers. “While the Dutch are keen to promote electro-pulse fishing as an environmentally friendly alternative to traditional beam fishing, nothing could be further from the truth! “More and more evidence is coming to light showing how the electric used is snapping the spines of mature codfish. Evidence also points to electro-pulse killing vertebrates and invertebrate species; eradicating most life on the seabed. Add the continued damage that the dragging of pulse trawls continues to do to the seabed, and the potential for overfishing of target stocks due to the efficiency of this method, and we have the potential for an ecological disaster in British and EU waters. “Let’s not forgot; this fishing method is already banned in China for simply being too efficient! Yet, the European Parliament is set to relax the rules. It’s absolute craziness! “And it is not just British fishers who are reporting damage to both fish and fishing grounds! French, Belgium, and even non-electro-pulse Dutch fishers are all saying the same thing – that traditional catches are being wiped out as the Dutch electro-pulse boats reap the rewards. “That is why I have drafted several amendments to be considered in plenary next week, calling for an outright ban on this destructive and dangerous form of fishing. “These amendments are not aimed at just protecting British fishing grounds, but also the fishing grounds and stocks used by small-scale, French, Belgian and Dutch fishers who are all seeing their livelihood destroyed.